Hi! Its Meghan from Cupcakes with Sprinkles back and so excited to be here! Its hot in Utah. I have been trying to bake a little less because of the heat but the other day I was so in the mood for cinnamon rolls. So I found these cinnamon roll dippers and thought they would be a little less labor intensive. They were perfect. These are little cinnamon cookies. 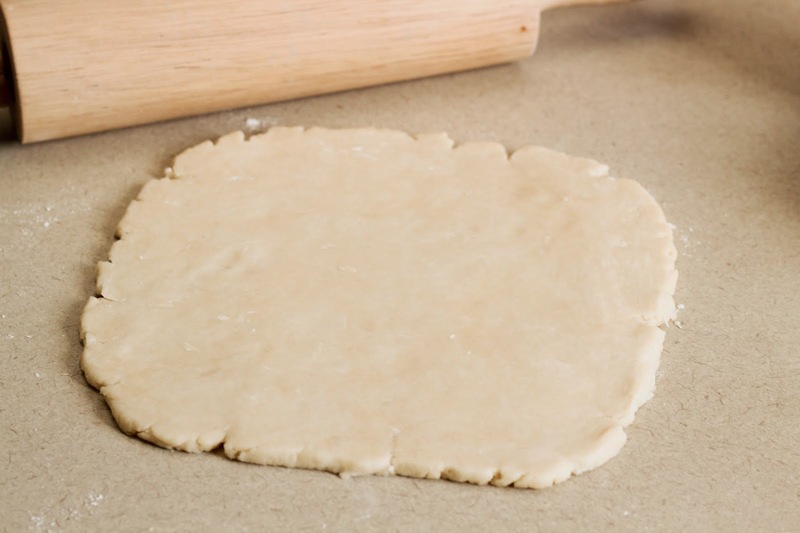 Almost even like pie crust cookies. 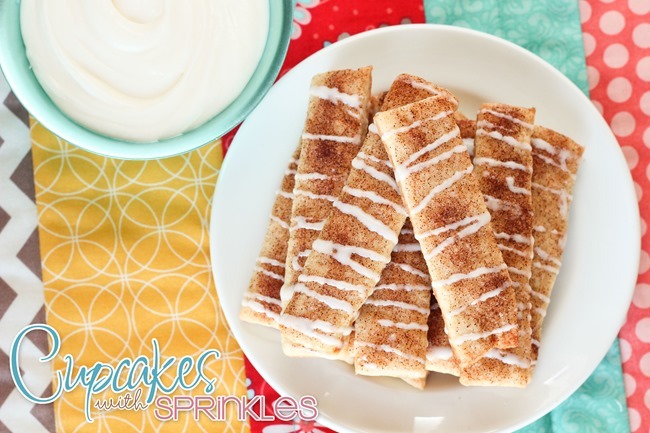 They are light and flaky, sweet and cinnamony. 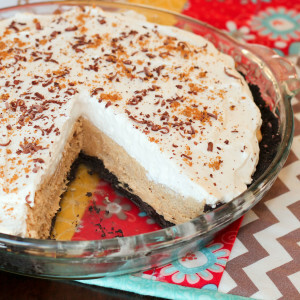 AND dipped in some cold and whipped sweetened whipped cream. These are perfect cookies for the hot days we’re having! Cut into about 1 1/2 inch strips and place on a lined cookie sheet. 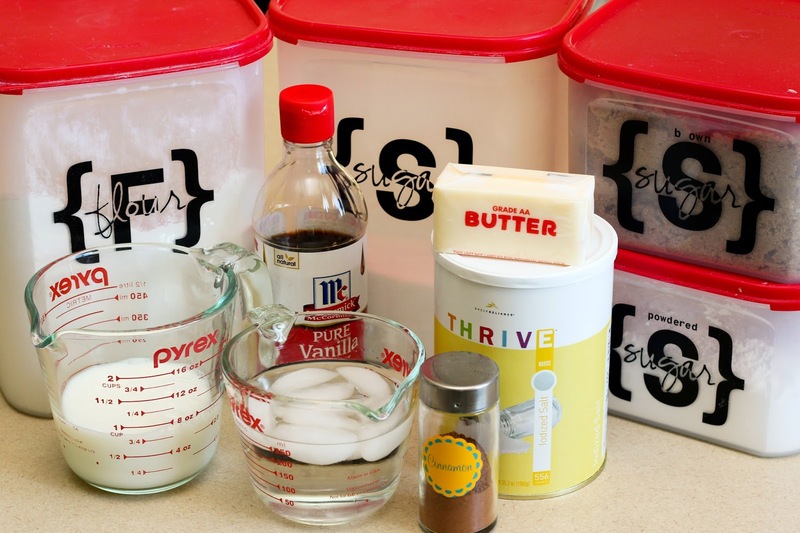 Mix together 1 teaspoon of cinnamon and 1 tablespoon sugar. 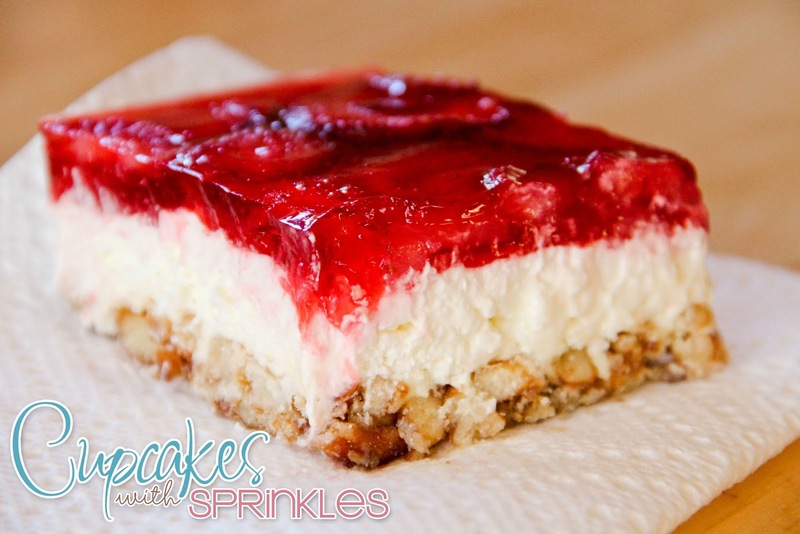 Sprinkle on top of your strips. Bake at 375 for about 13 minutes. 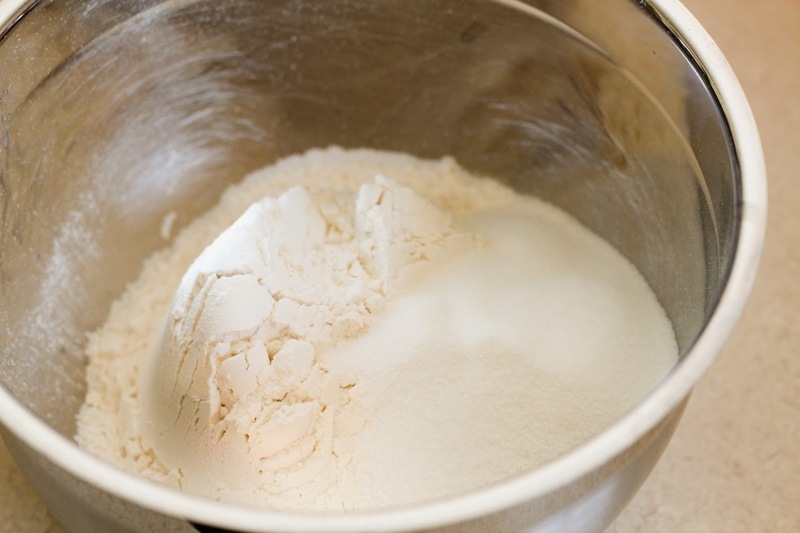 In a medium bowl whisk together the flour, 3 Tablespoons sugar, and salt. 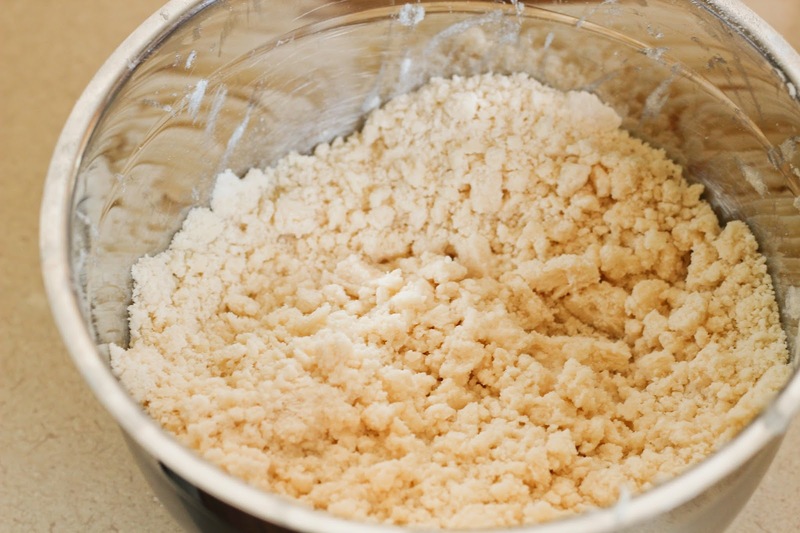 Add in the butter and cut it in with a pastry cutter or 2 forks until its in pea sized crumbs. 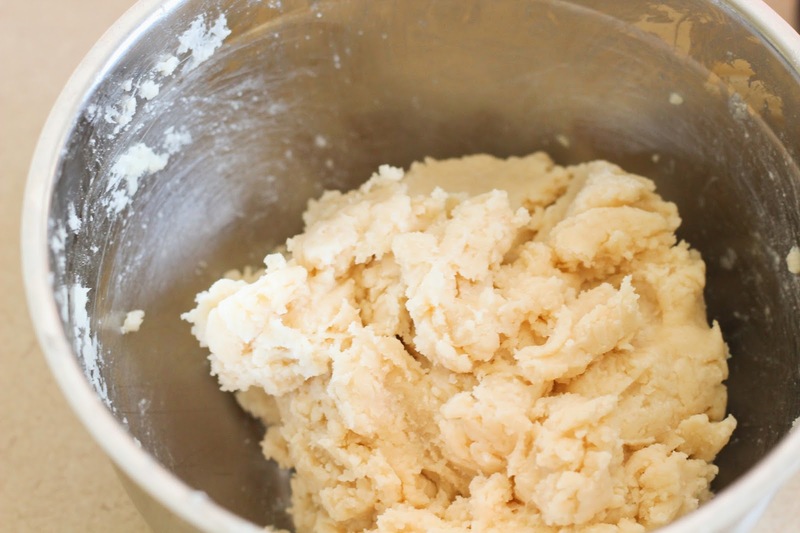 Add in 4 Tablespoons of iced water mix until the dough comes together. 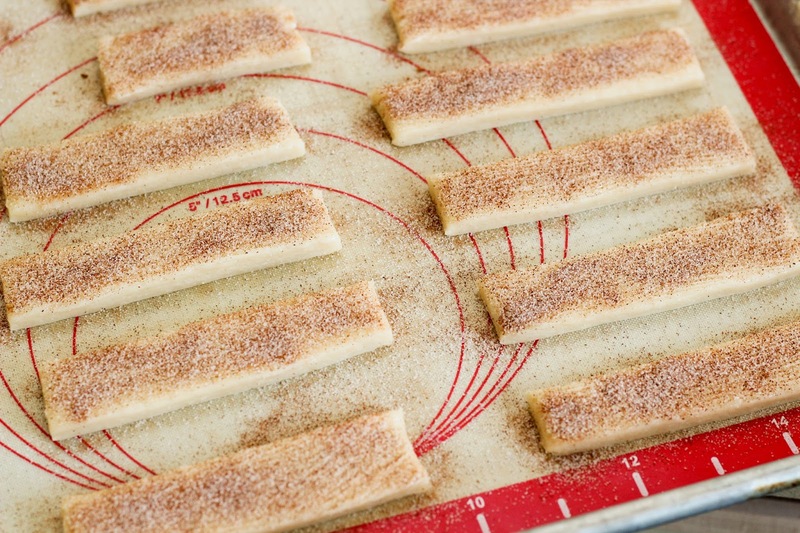 Cut into about 1½ inch strips and place on a lined cookie sheet. 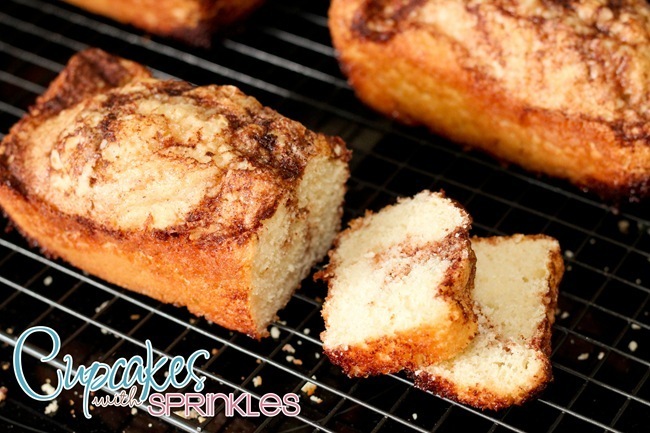 Mix together 1 teaspoon of cinnamon and 1 Tablespoon sugar. Sprinkle on top of your strips. Bake at 375 for about 13 minutes. Beat the cream cheese and powdered sugar. Add in the cream and the vanilla and whip until light and fluffy. 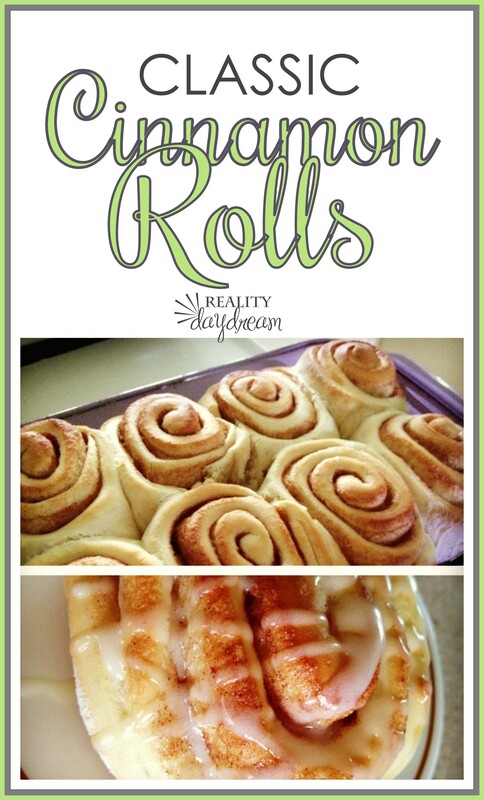 Great and very easy alternative to cinnamon rolls. I love rolls, but it takes time to make them. These dippers are perfect for a little bit lazy moms like me.